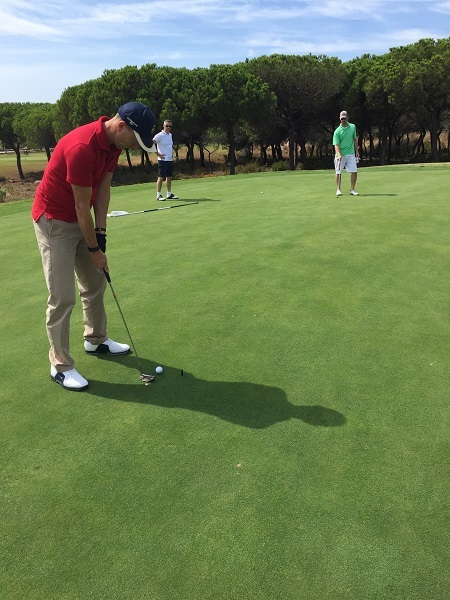 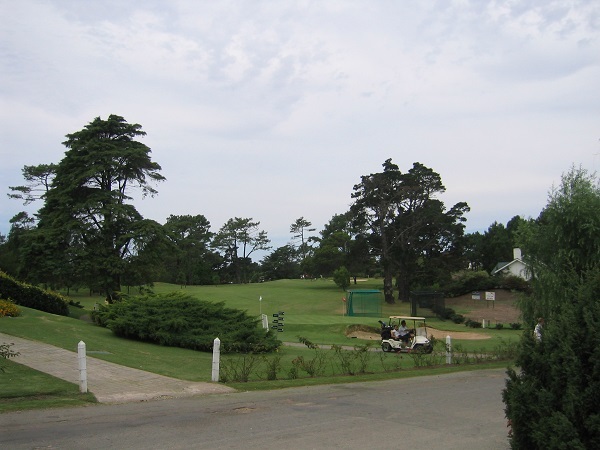 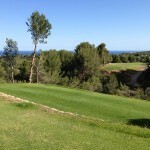 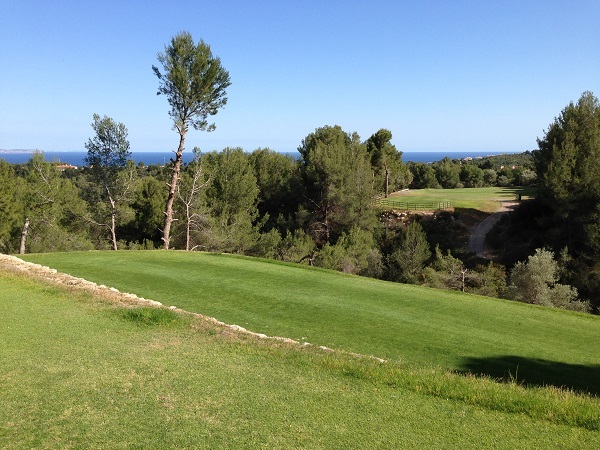 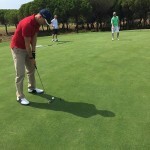 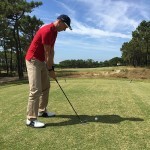 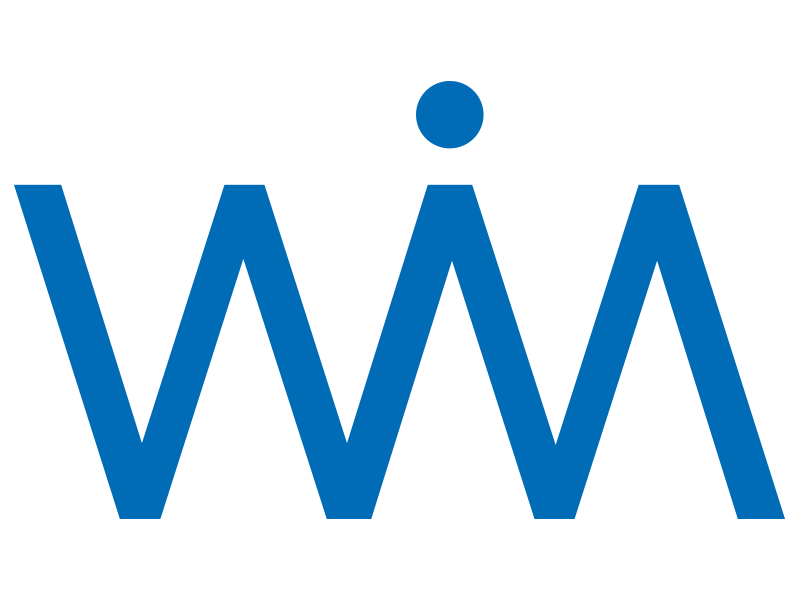 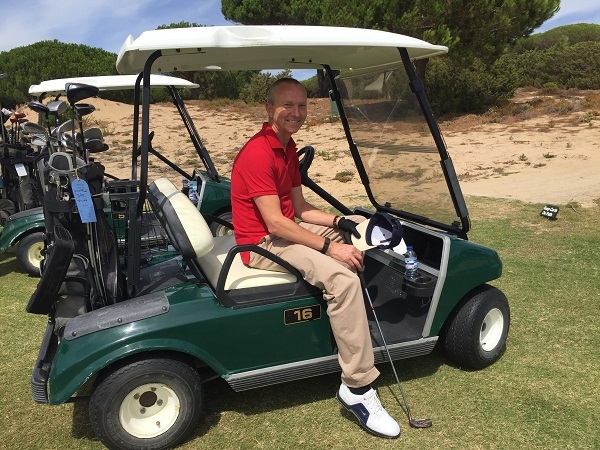 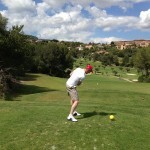 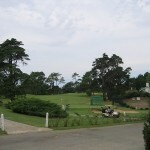 In 1999 I learned to play golf, when I was working as an international project manager for Capgemini. 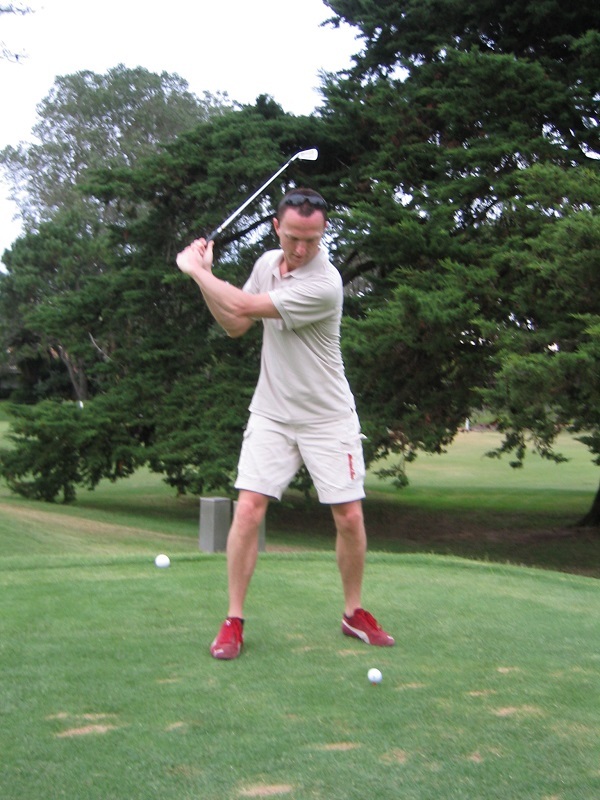 I had my lessons and bought some clubs. 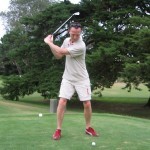 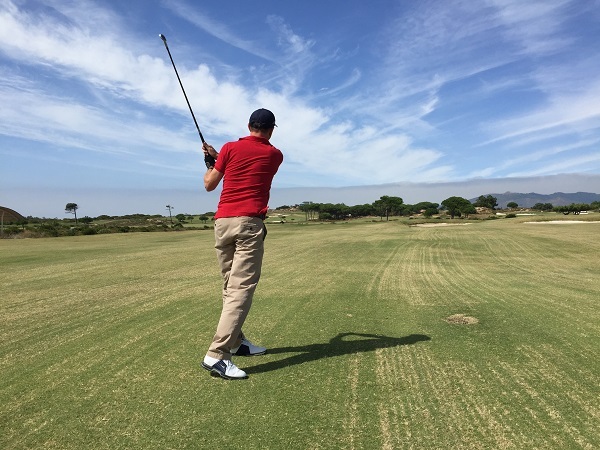 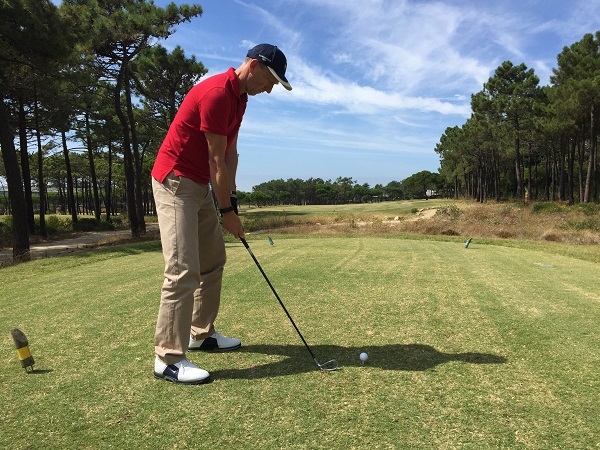 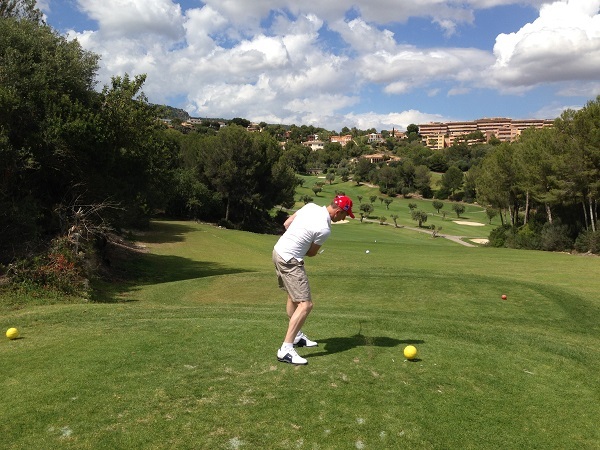 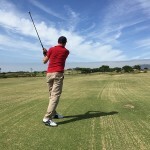 I like to play golf sometimes during holidays and recently, I’m picking it up again with my eldest son Paul.